NORTH BERGEN, NJ — The North Bergen Police Department is announcing a newly created initiative to further enhance police community relations called the North Bergen Township Alternative Policing Strategy (N.B. TAPS). The initiative, spearheaded by North Bergen Chief of Police Robert Dowd, helps bring the police department into the community with informal meetings, where North Bergen residents can voice their concerns and issues in person with members of the police department. From these meetings, the police department can learn of resident concerns directly, then address these issues and develop corrective actions if needed. Then a future follow-up meeting will take place with the results from the corrective action that was developed. 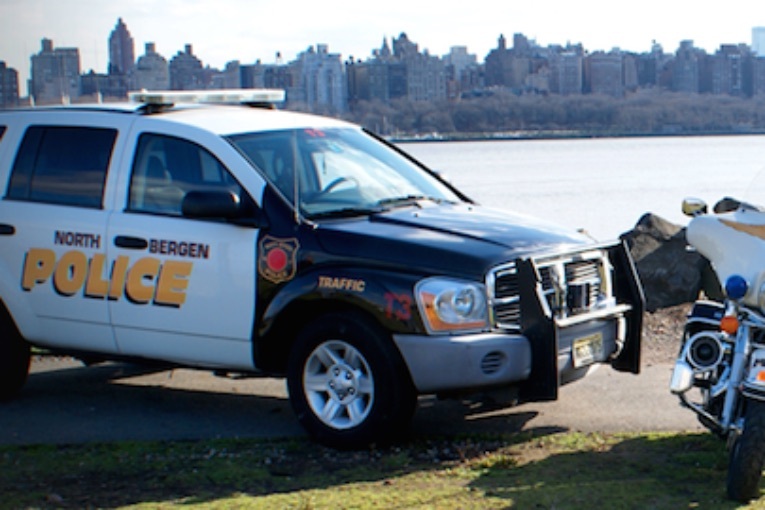 The North Bergen Police Department will be hosting four community meetings in separate areas of the Township in the month of June. The details for the community meetings are listed below.